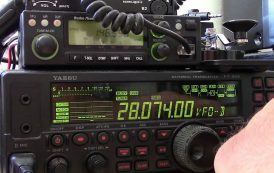 The FCC Report and Order (R&O) spelling out operational rules to allow secondary Amateur Radio access to 630 meters and 2,200 meters now has appeared in the Federal Register, but radio amateurs still may not access the new bands. That’s because specific procedures now under development to detail how radio amateurs will notify the Utilities Technology Council (UTC) of their proposed station location, prior to commencing operation, still must undergo approval. 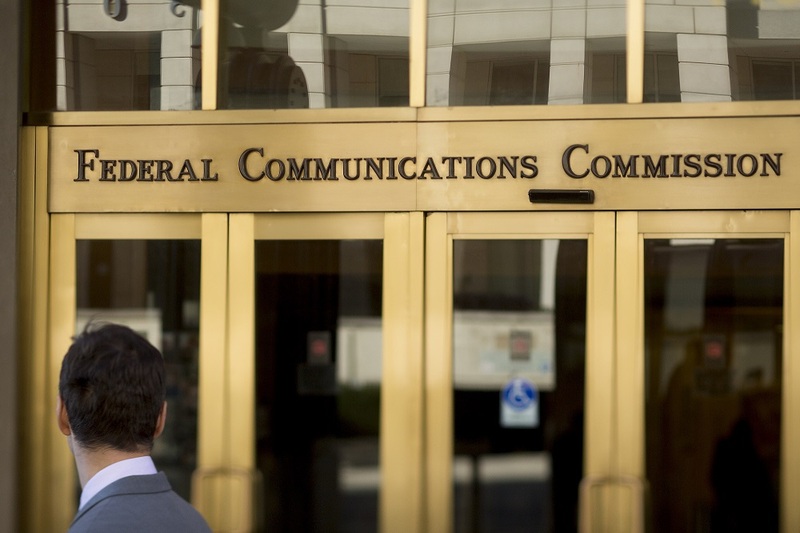 The FCC said the notification requirement is necessary to confirm that a station is not located within 1 kilometer of an active power line communication (PLC) system. 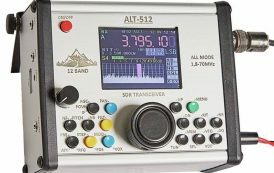 The FCC said the notification requirements it adopted “seek to strike a balance between amateur operations used for experimental purposes and PLC operation used by electric utilities for the reliability and security of electric service to the public.” Once notification procedures are in place, radio amateurs intending to operate on either band will notify UTC of their geographical location. If UTC does not object within 30 days, amateur operation may commence. The FCC turned away an ARRL request for direct access to the PLC database that UTC maintains. In an unrelated action, the FCC allocated 1,900-2,000 kHz to the maritime mobile service (MMS) on a primary basis for non-Federal use in ITU Regions 2 and 3, and limited the use of this allocation to radio buoys on the open sea and the Great Lakes. 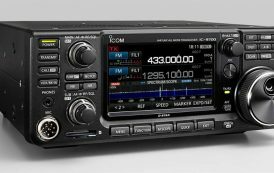 Amateur Radio was upgraded from secondary to primary in the 1900-2000 kHz segment in 2015.